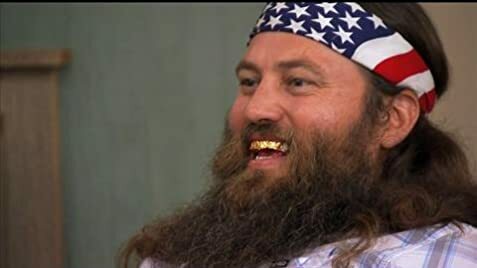 Was 'Duck Dynasty' Totally Ducked by Phil Robertson's Hateful Comments? 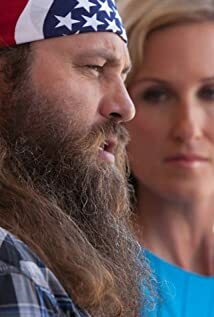 How much of Willie Robertson's work have you seen? Release of his book, "American Hunter".